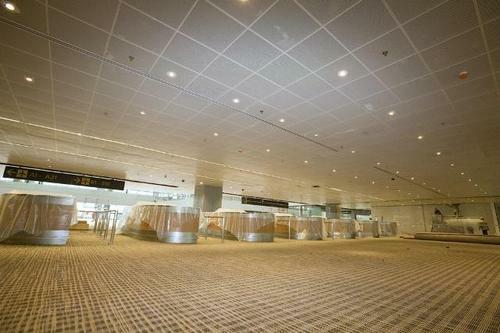 On January 9, 2008, Singapore’s Changi Airport’s Terminal 3 (T3) revealed its unique architectural and interior design approach to air travel for the future, opening its gates to an estimated 22 million passengers annually. 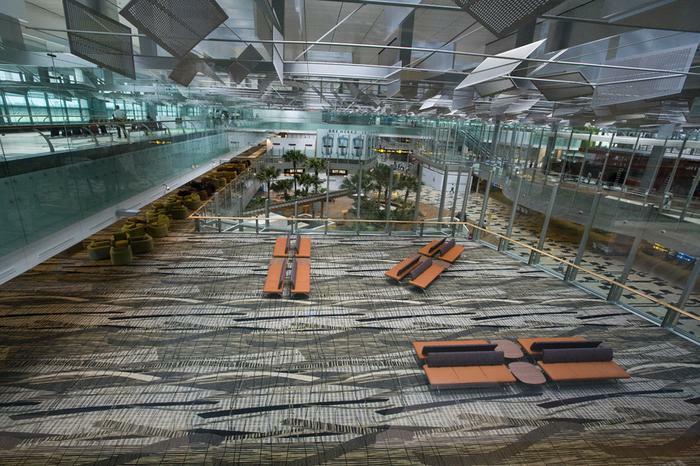 Deemed the "ultimate feeling of hospitality" by Matt Findlay, principal of Woodhead Australia, the $1.75 billion facility boasts a 5-story "Green Wall" vertical garden with 4 waterfalls, 28 aerobridge gates, 70 retail shops, 30 food and beverage outlets and other luxurious amenities; all in an amazing composition of steel, glass, stone and carpet. 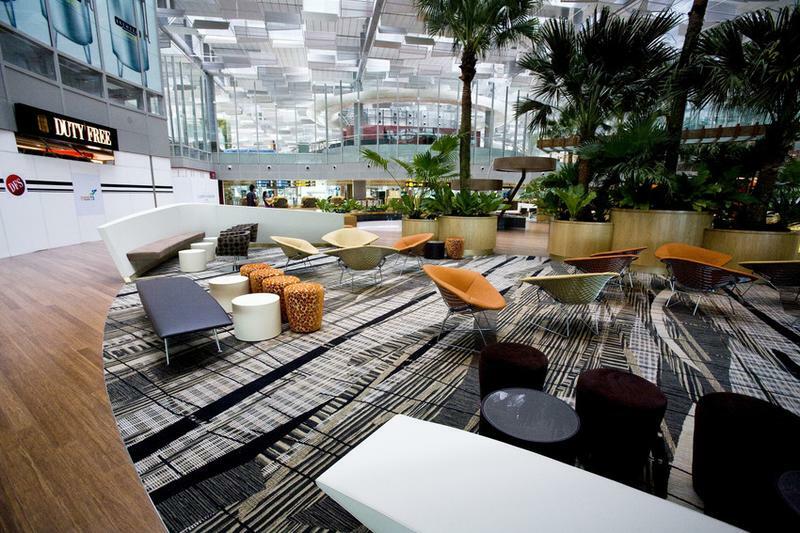 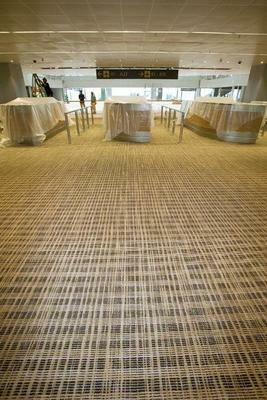 Over 100,000 m2 of custom woven Axminster carpet from Brintons graces the huge open areas in T3 including arrival and departure halls, meeting points, waiting areas, lounges and retail environments. 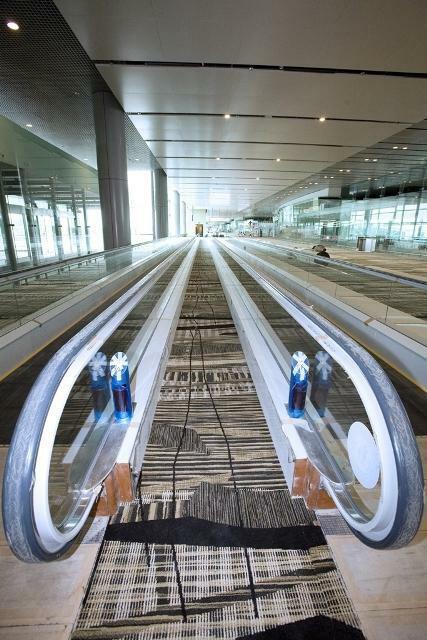 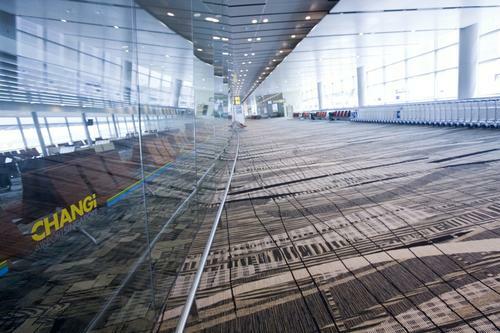 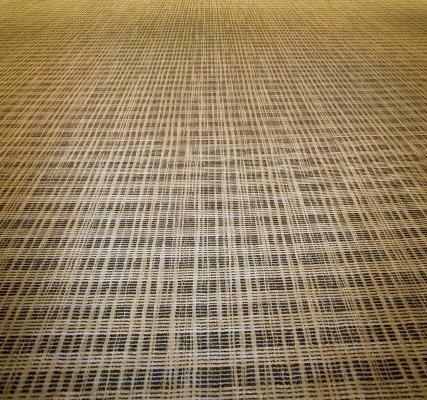 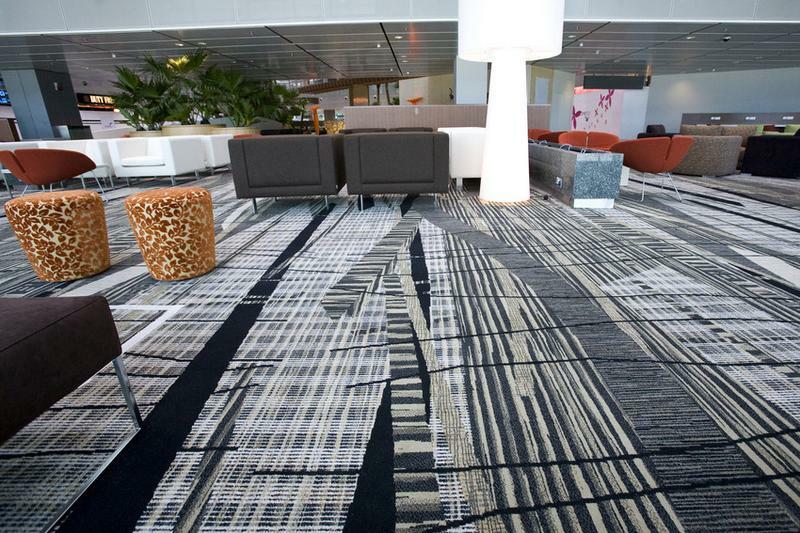 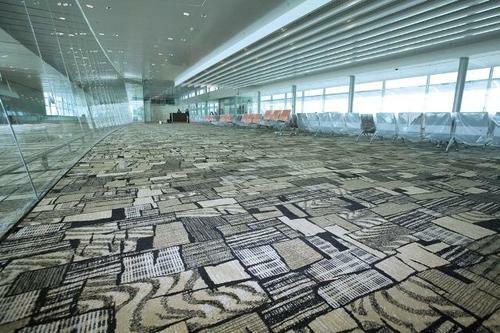 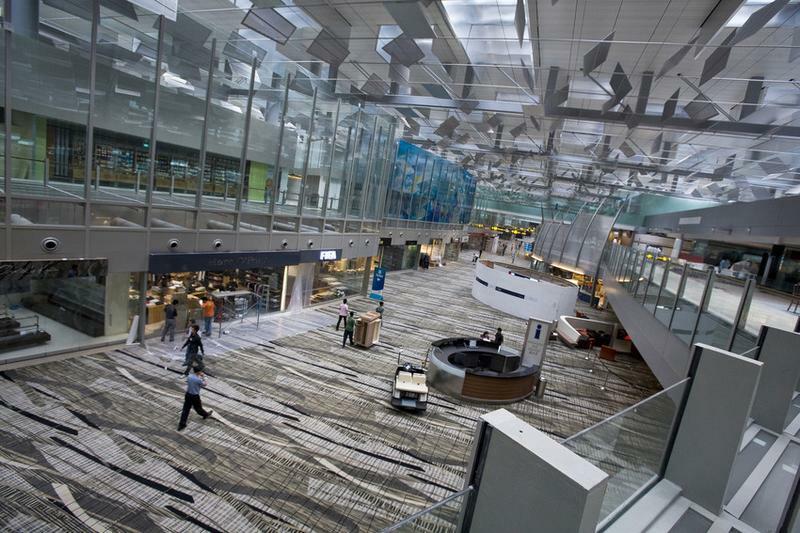 In addition, Brintons carpet is used in Singapore Airlines; First Class, Business Class and A+ lounges and in corridors and guest rooms of the Transit Hotels 66-room on-site facility.